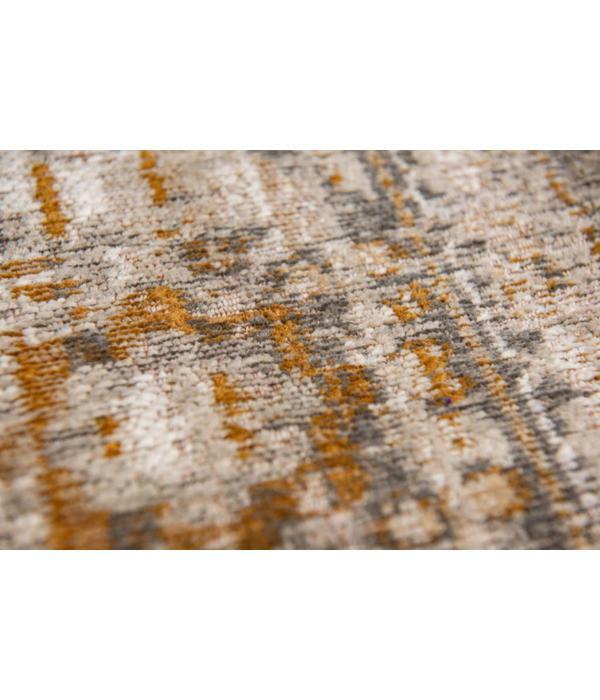 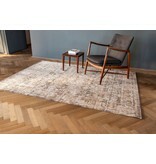 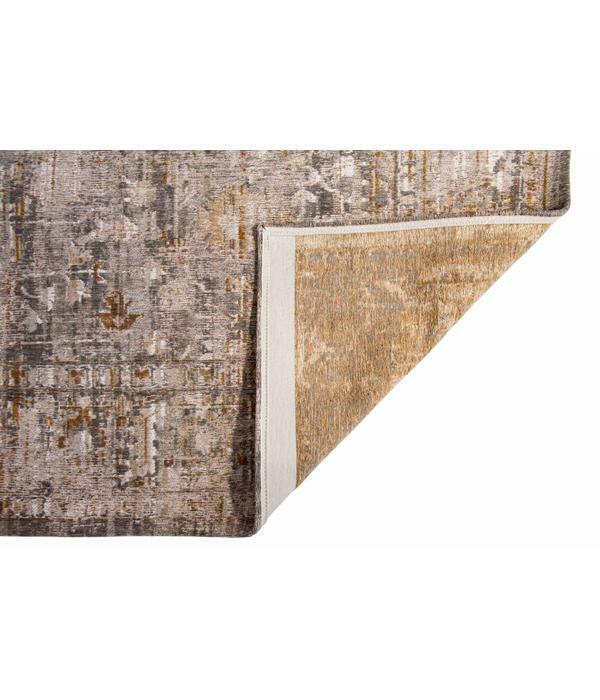 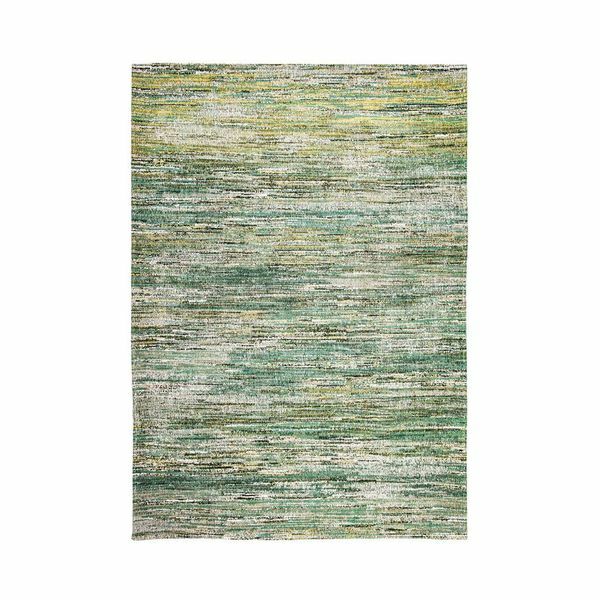 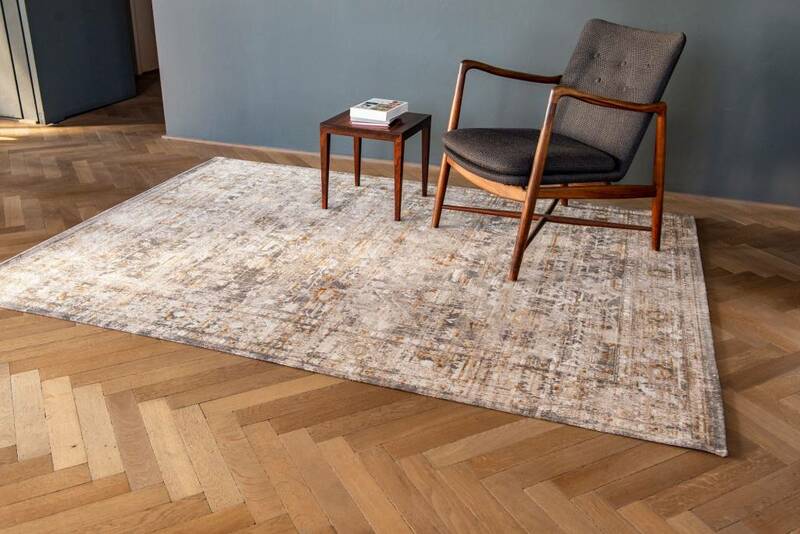 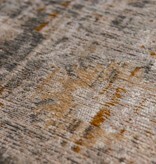 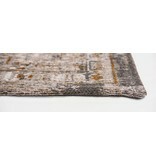 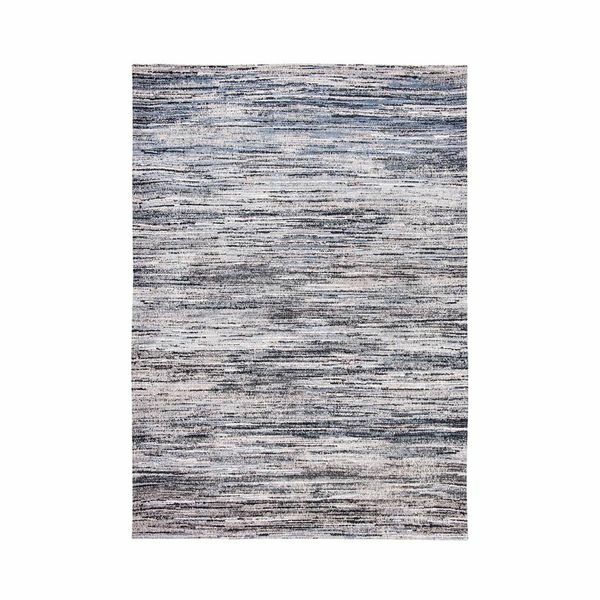 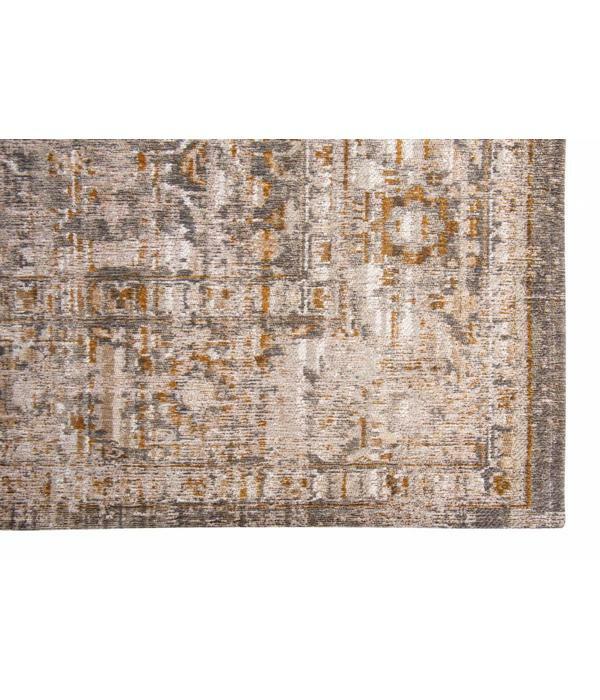 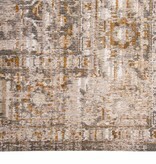 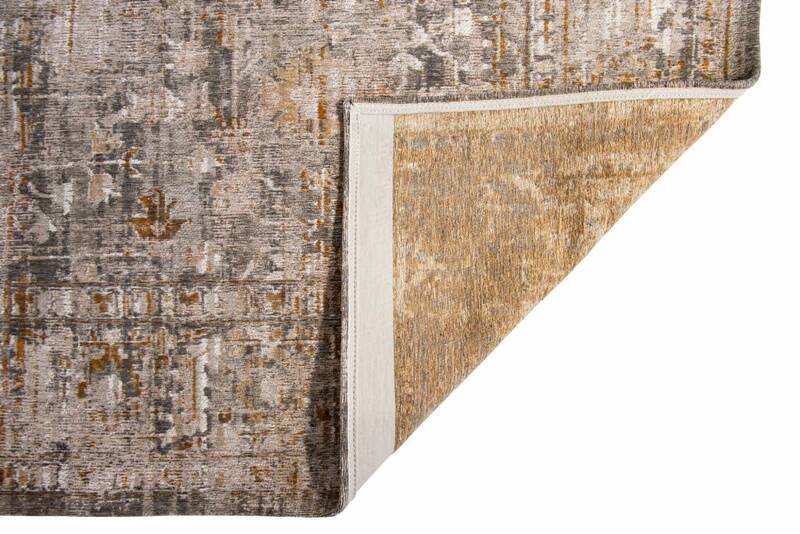 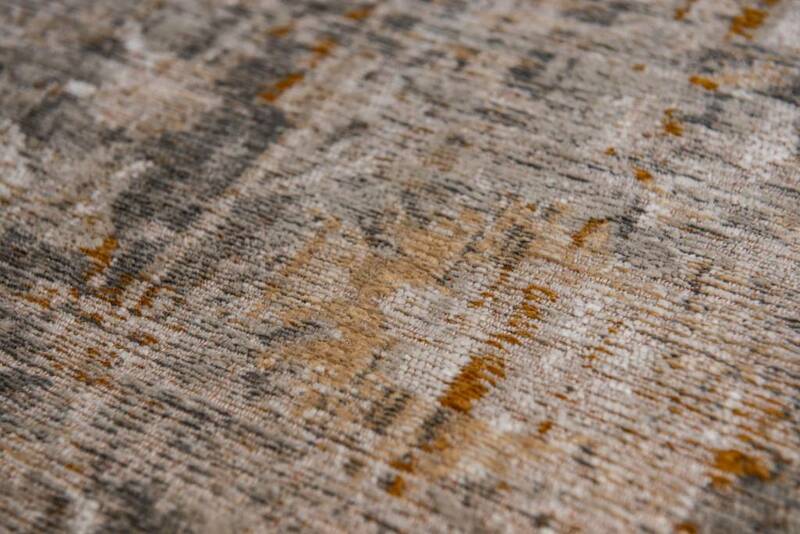 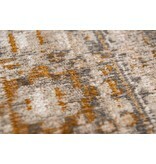 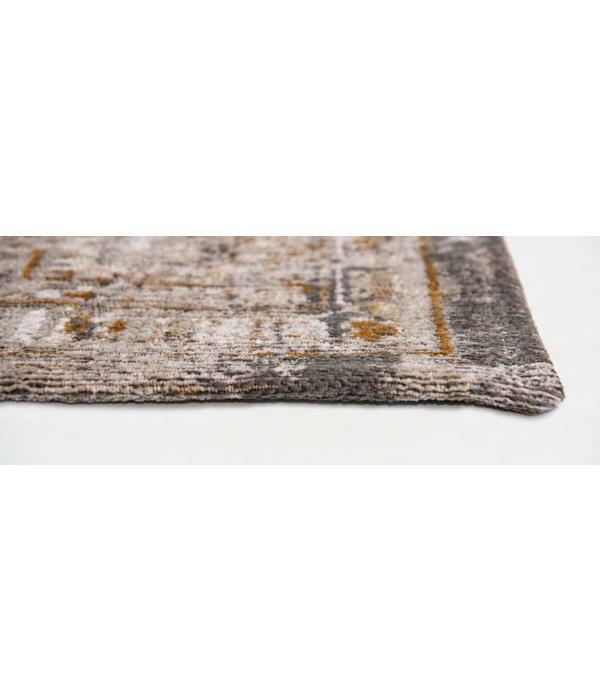 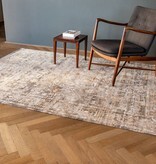 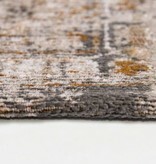 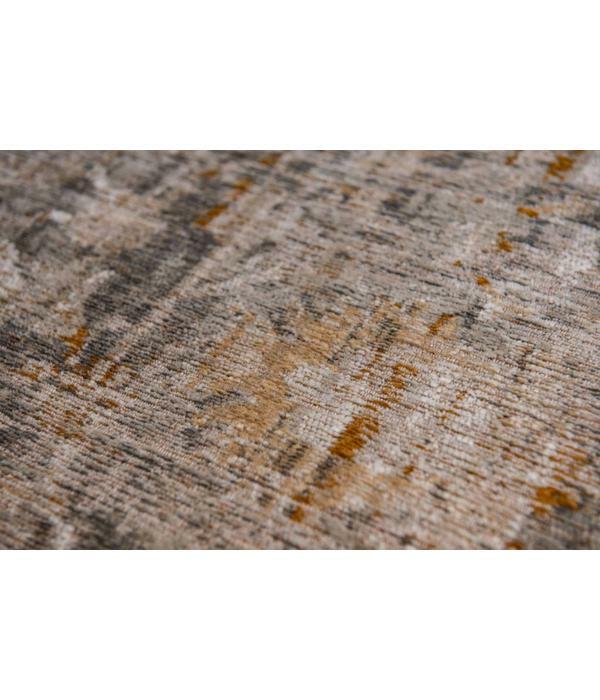 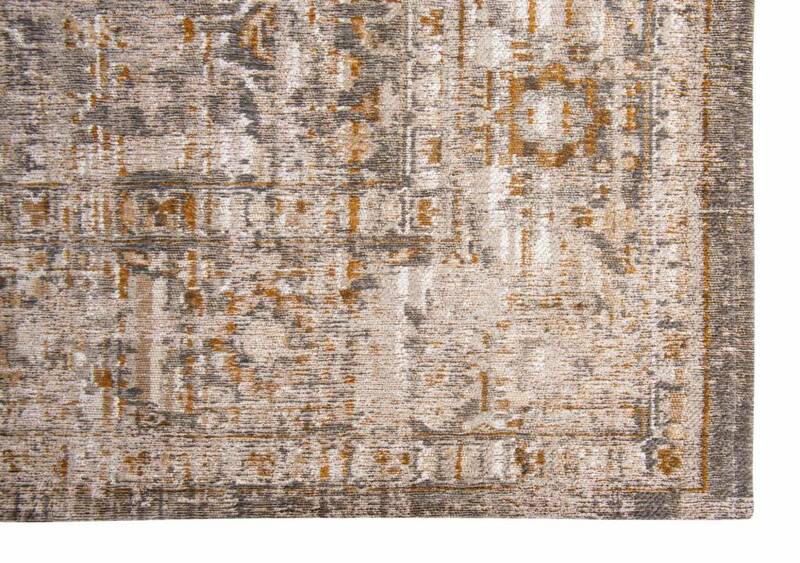 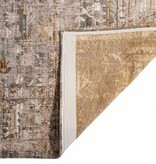 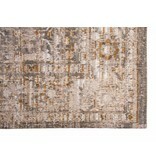 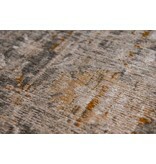 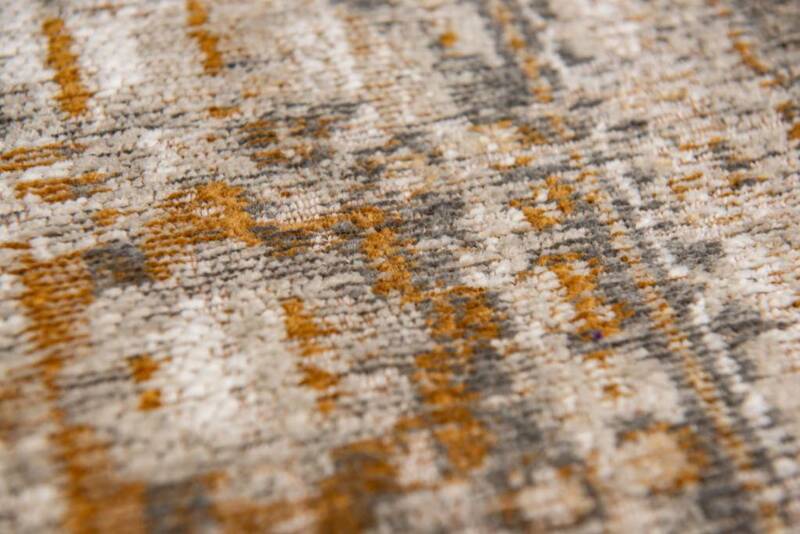 Ushak is derived from the rug designs made by the Turkish tribe of the same name. 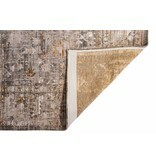 They were used in mosques and in churches. 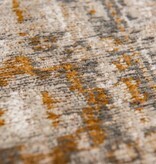 We have used faded colors for this design, as in the later, twentieth century versions.